Current selected tag: 'hand drawing reference'. Clear. This drawing reference guide covers the various aspects of drawing proportional human hands and fingers. 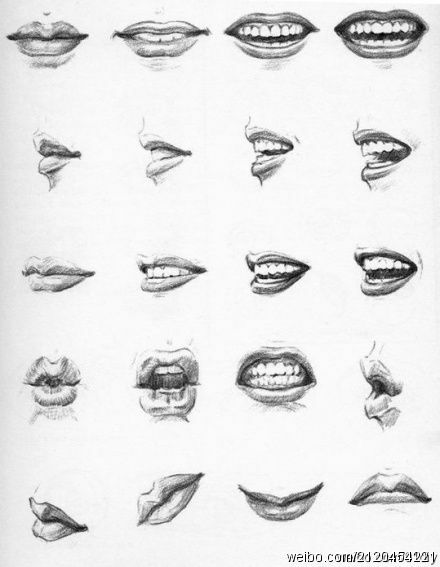 If you're a beginner artist, this is a great reference to have close by. 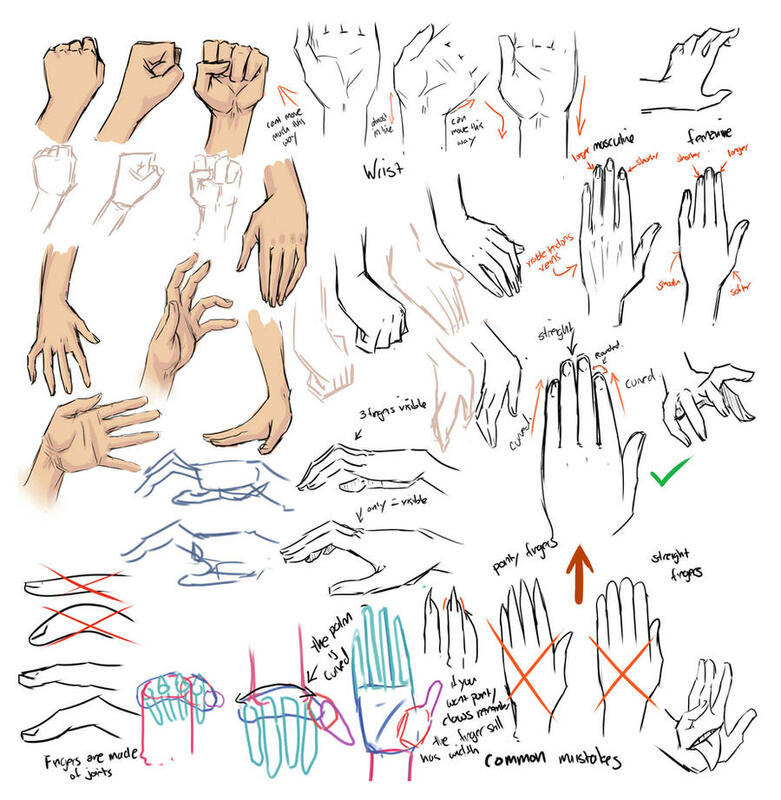 This comprehensive reference guide provides useful tips about drawing the human hand for cartoon characters. It can also be used to learn about the basic shapes that make up the anatomy of the human hand. A reference guide explaining the anatomy of the human hand at different angles and poses. 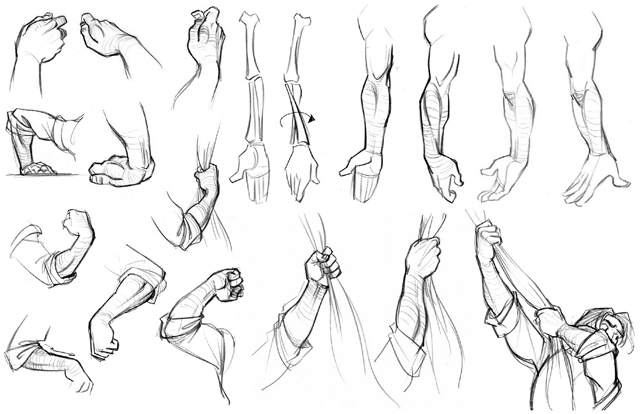 You can use this guide to improve your hand sketches and gain a better understanding of the shape and size of the human hand relative to the rest of the arm. This hand reference guide focuses on the anatomy of the female hand at different angles. 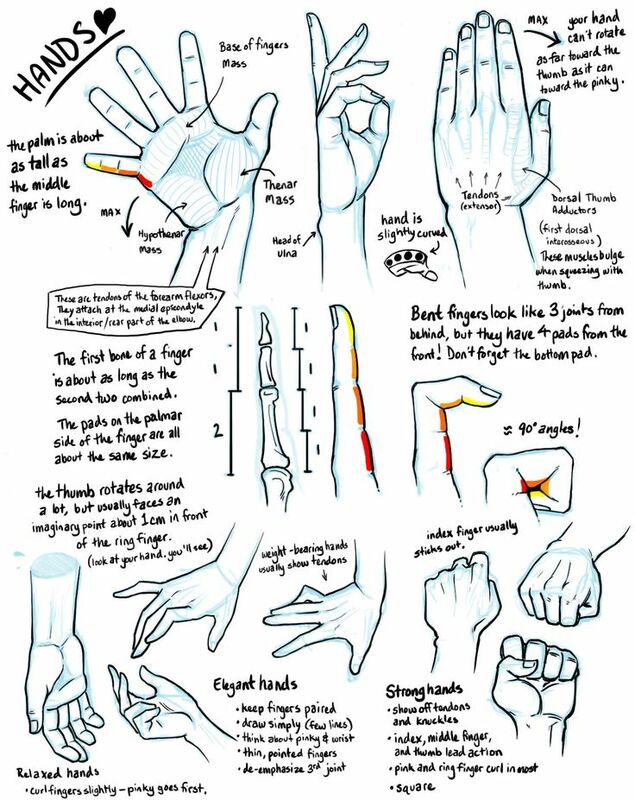 If you're having trouble understanding the anatomy of the human hand, this reference guide will help you get started. 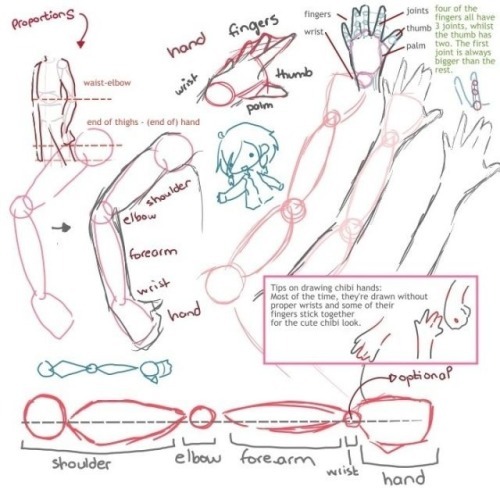 This simple drawing guide is for anyone who wants to get a better understanding of drawing the arm and hands from different angles and perspectives. The hands are among the trickiest parts of the body to draw. 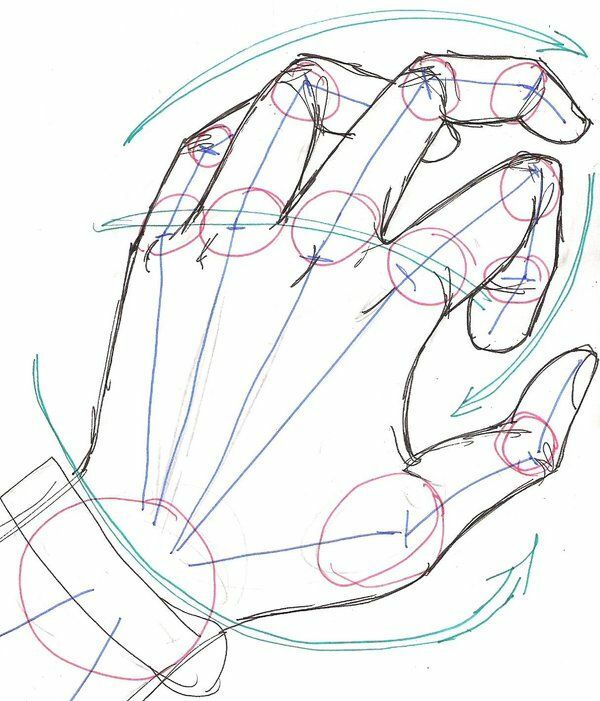 This reference guide attempts to simplify the drawing process by breaking down the hand into simple shapes and lines.